Over three decades ago in Ottawa, there was a municipal government push toward accessibility for the disabled. Sidewalks were lowered at intersections to accommodate wheelchairs, elevators were mandated in all public buildings as were ramps. 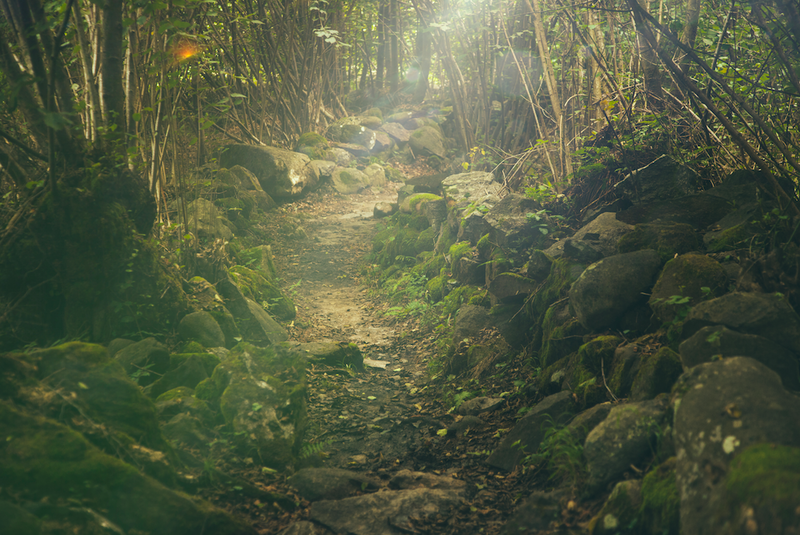 This approach to life came with onerous expenses in some cases, but no matter: Compassion is costly. These were all thought to be progressive and humane approaches to living in a community that cared. They were also approaches to community living that came from the left of the political spectrum. The Ontario Human Rights Code states that every person in Ontario has the right to equal treatment with respect to services, goods and facilities, without discrimination because of a disability. Every province has a similar statement and of course, this protection exists federally. Oddly enough, this equality may be the very thing that disabled people end up using to ensure they have access to death on their terms. The left and the right have taken odd turns in recent years. Those advocating for the disabled and the elderly are now seemingly on the right, standing firm against assisted death even when it’s deceptively cloaked in palliative care. Especially when it’s deceptively cloaked in palliative care. It is worth asking whether progressives are on the right now. Compassion is still being meted out, but as always, compassion is costly. There is a personal cost to accompanying and accommodating someone who needs assistance. But true compassion affirms the dignity of every person, regardless of cost. Of course debates about left and right and compassion are fraught with difficulty–everyone is playing the compassion card. But it used to be that the left said “to heck with the cost,” in order to achieve compassion. Maybe some still do. As Canada considers legalizing assisted suicide, we ought to be ever reminded that killing is not a compassionate measure, no matter what side of the political spectrum presents the option. The frightening prospect of legalized euthanasia seems to be coming at Canadians like a tidal wave. It has already happened in Quebec this summer when euthanasia was legalized thanks to the efforts of Ms. Hivon. Unfortunately “alleviating suffering” for Ms. Hivon is synonymous with murder. Yesterday the Supreme Court heard testimonies on why assisted suicide should or should not be a human right. 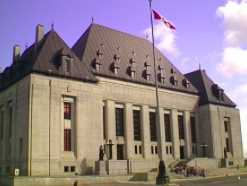 Government lawyers defending the Criminal Code prohibition of euthanasia were grilled by the Supreme Court Justices. According to one source, Joe Arvay for the Carter side (read pro-assisted suicide/euthanasia) had the court’s ear a bit too much. If the Supreme Court does rule that the Criminal Code prohibition against assisted suicide is unconstitutional, Prof. Downie says that the federal government will then “know what it can and cannot do in drafting the new legislation that will be necessary.” Simply put, the Federal Government won’t have a leg to stand on and euthanasia/assisted suicide will be the order of the day.